You CAN game over Miracast, btw. Anything you do on your phone, can be projected, via the technology. Much more versatile than Chromecast. I’d like to know why it costs $23 more for the same device in Europe. Wtf, you can’t just change the symbol! 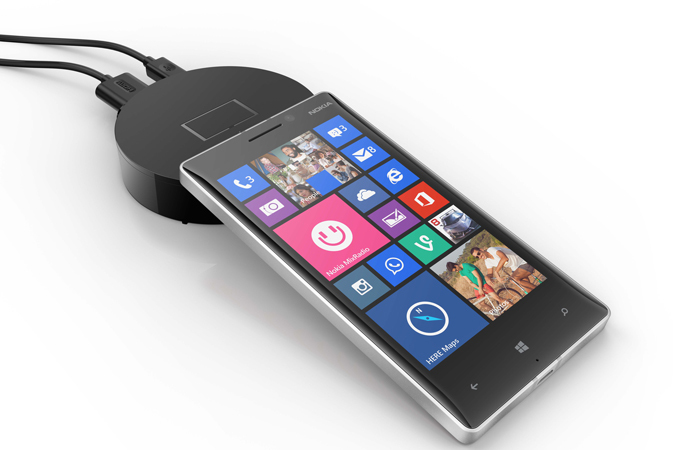 In what universe does a windows phone do chromecasting? Please enlighten which app and solution you used to achieve this? How is it a CC competitor? Ultimately it’s a wired connection (albeit wireless twixt phone and sender) and ties up a phone and eats its battery. Chromecast does tab mirroring quite well, it works with plex media server, and all with only a 150mbps antenna. Why do we need miracast then, gaming is the only reason I can think of but you cant do that with your phone. So Microsoft continues its descent into becoming a full-time Xerox machine — if they do it, we’ll do it too. Where’s the innovation? Where’s the excitement of something unique and creative? Why in the world would I want a $79 Miracast device when my Lumia can already Chromecast to my $35 Chromecast device… without having to tap on the Goddamn thing?! I like Chromecasting very much right now, from my kitchen or my couch or across the room… no tapping necessary. I don’t want another damned device sitting near my TV or on the table, with wires sticking out of it. I want less clutter, not more!